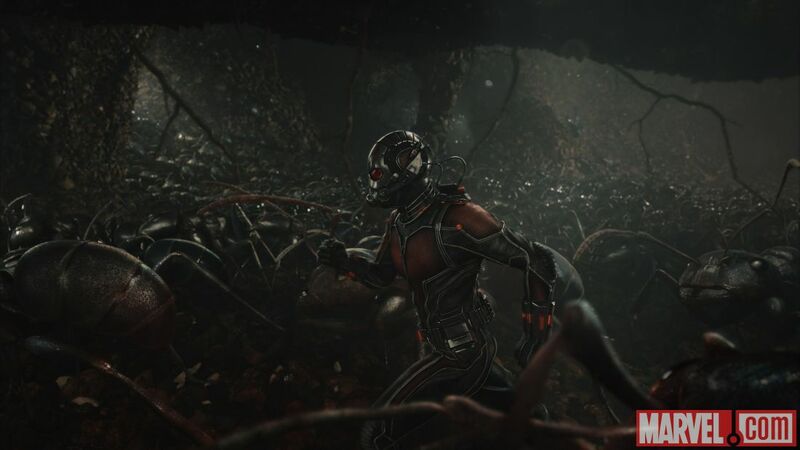 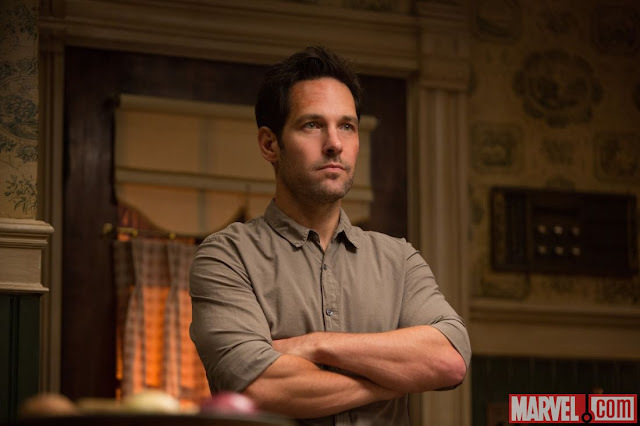 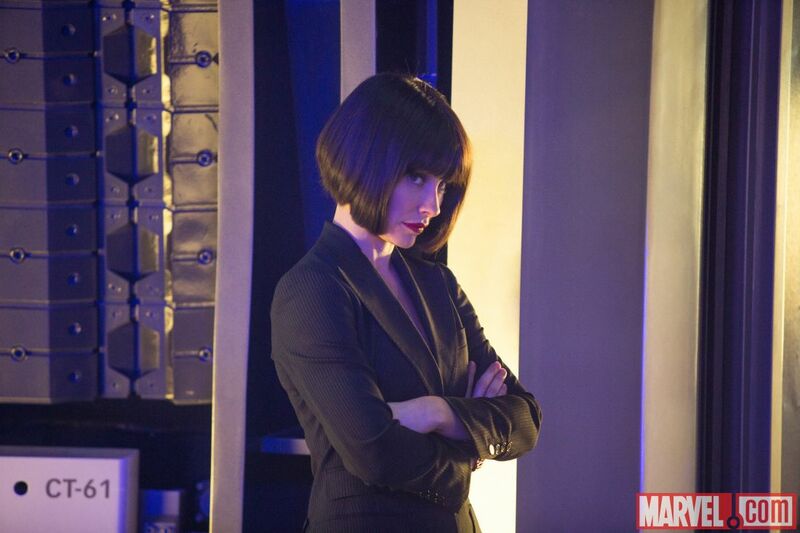 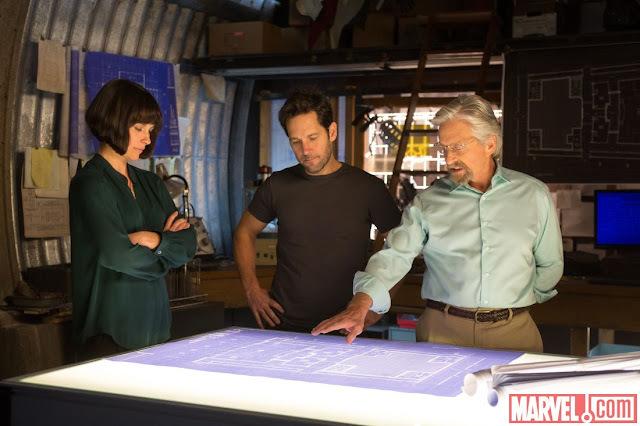 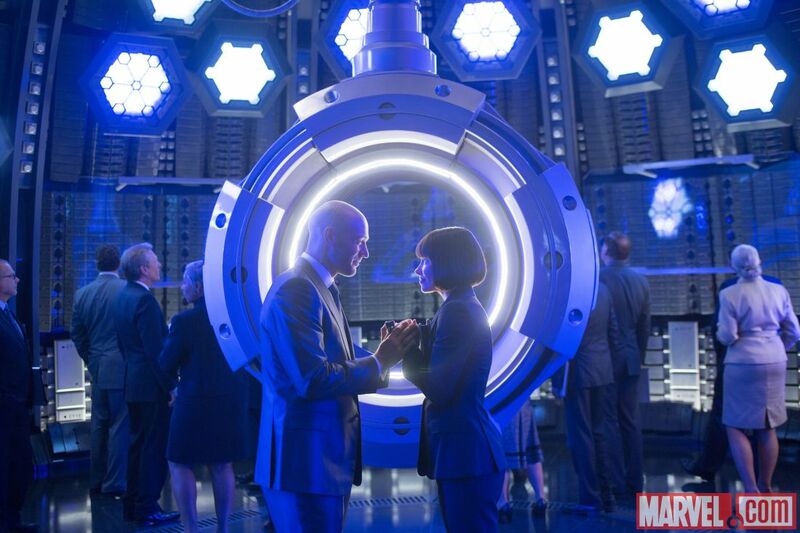 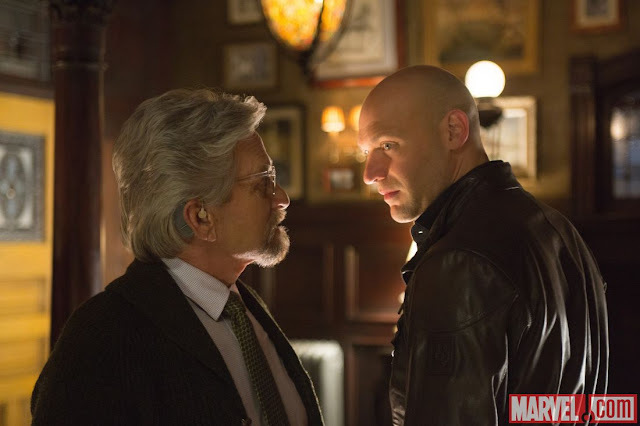 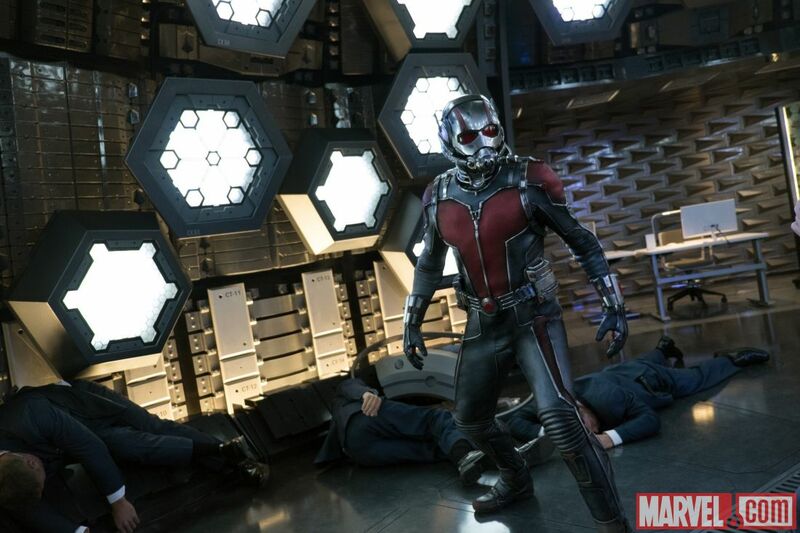 A Whole Host Of New Ant-Man Images Come Our Way! 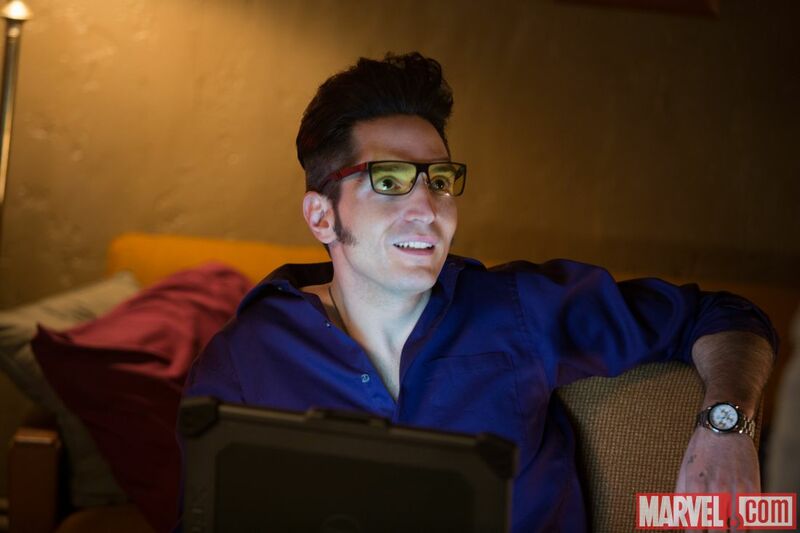 It’s about a month on a half till Paul Rudd’s size shrinking Ant-Man jumps from the comic book page to the big screen, and Marvel have released a bunch of new images, giving us great look at the cast, including our first look at David Dastmalchian (probably best known as Joker’s deranged henchman Thomas Schiff in The Dark Knight) as Kurt, and plenty of instances of Ant-Man’s powers in action. Probably explains why he’s in that hole. 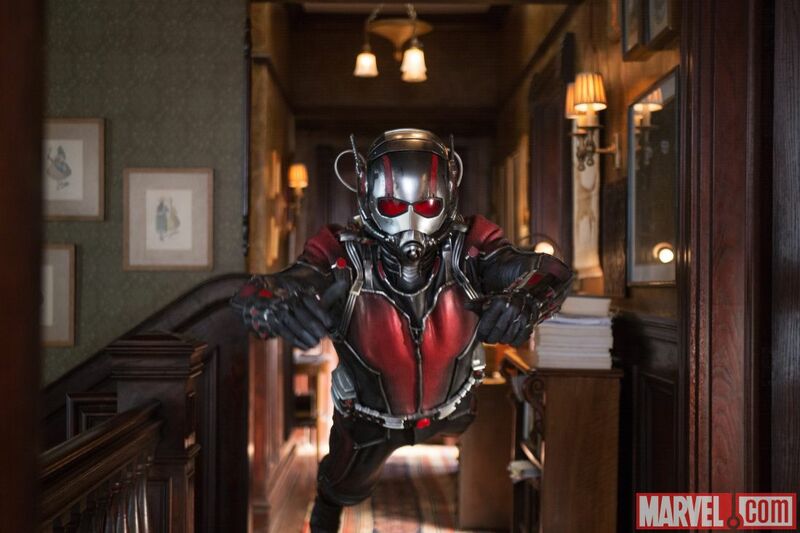 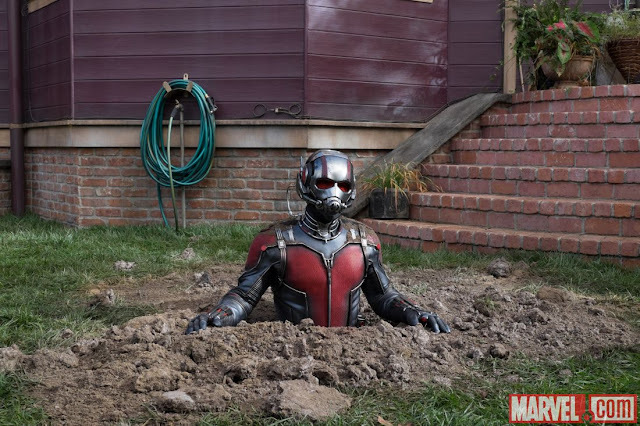 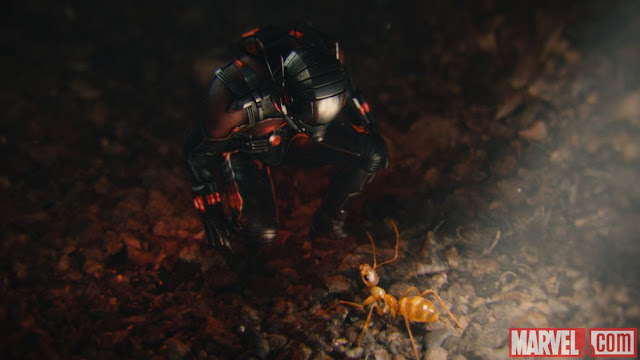 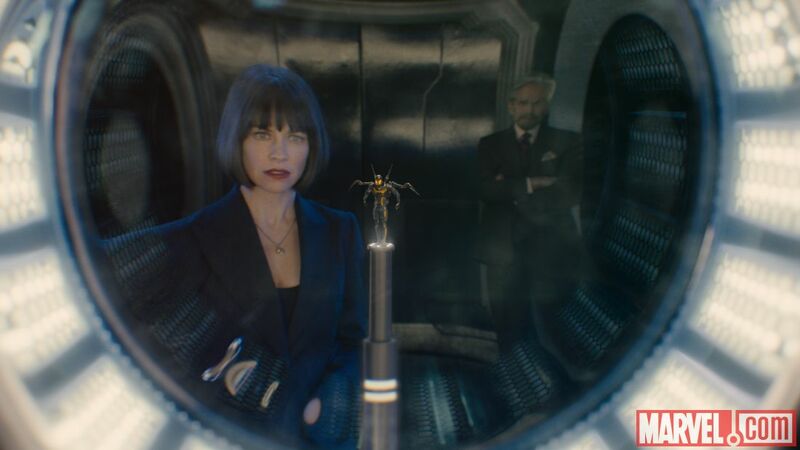 The Movie Bit: A Whole Host Of New Ant-Man Images Come Our Way!